These cacao beans are unroasted and come from Guatemala. Bake or fry these beans on low heat to bring out the chocolately flavors and aromas or snack on them for their nutty characteristics and health benefits. 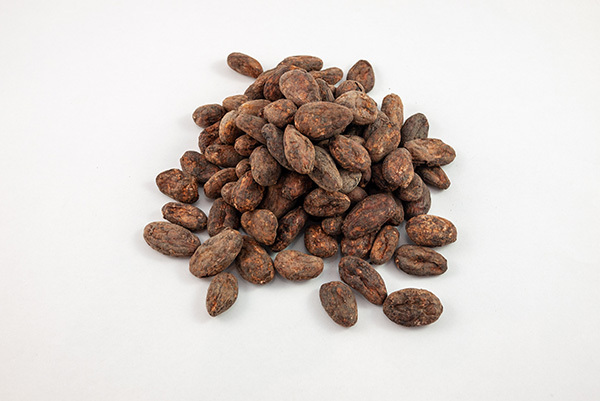 Cacao beans reduce your appetite and give you lots of energy so they are perfect for long hikes. Just don’t expect them to taste like chocolate if they aren’t baked/fried first. Long taken in shamanic rituals for their increased brain activity. Eat a few before bed to enhance your dreams.